Need space for your Truck? 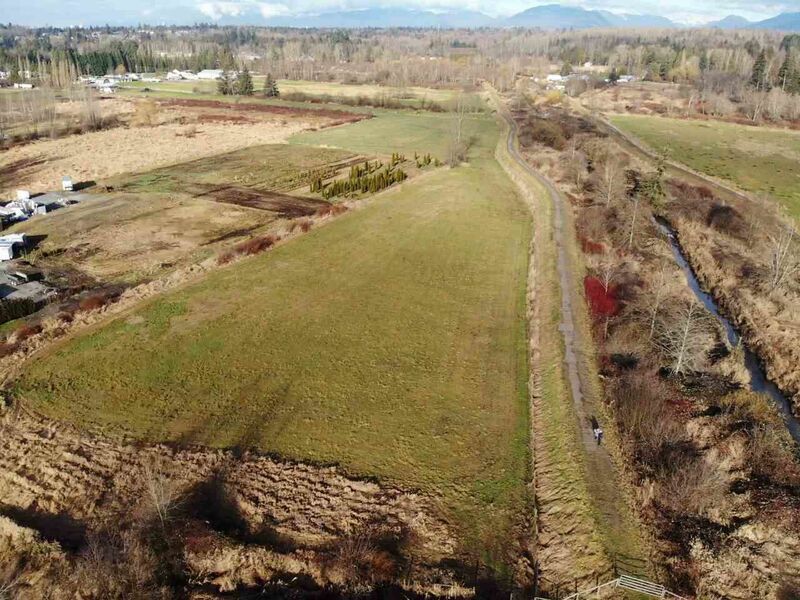 This almost 3 acre General Agriculture Zoned property has a terrific central location. Super access to 176th , the Trans Canada , Fraser Hwy and much more. Enjoy the wide open spaces and the hobby farm life. The property is currently being used for grain and forage. The property is close to Tynehead Recreation area and walking distance to the Khalsa School.